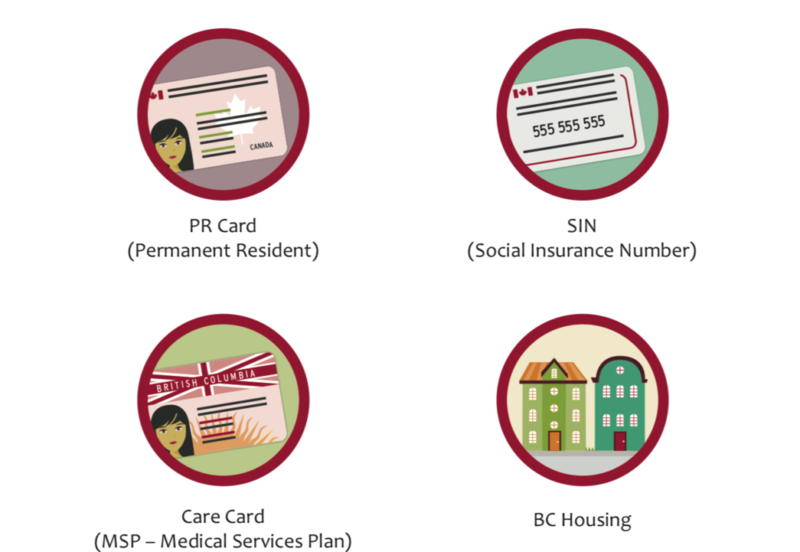 Infographic: What is the Canadian Blended Visa Office-Referred (BVOR) Program? 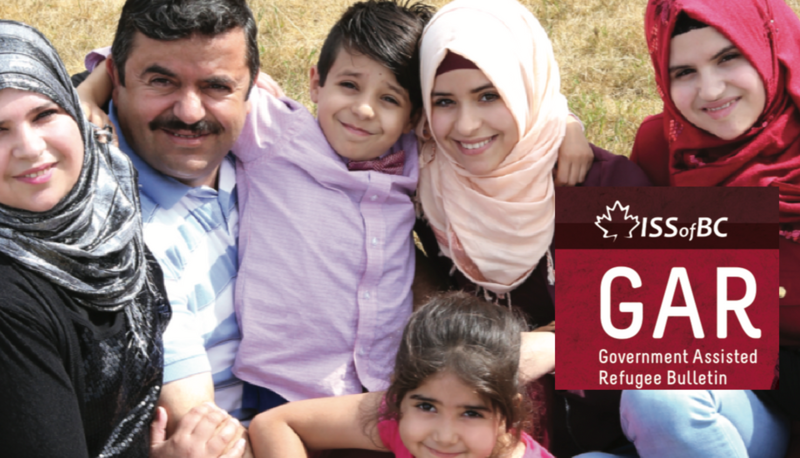 UNHCR Canada: Infographic – What is Canadian the Blended Visa Office-Referred (BVOR) Program? 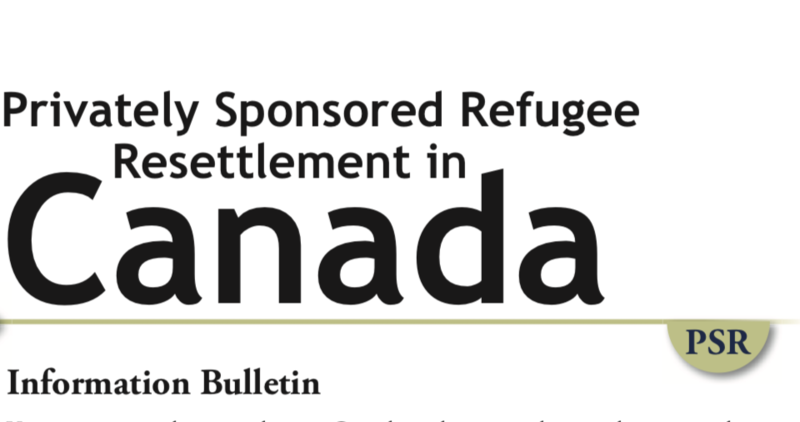 Information Bulletin – Immigration, Refugees and Citizenship Canada (IRCC) – Blended Visa Office-Referred (BVOR) Refugee Resettlement in Canada. 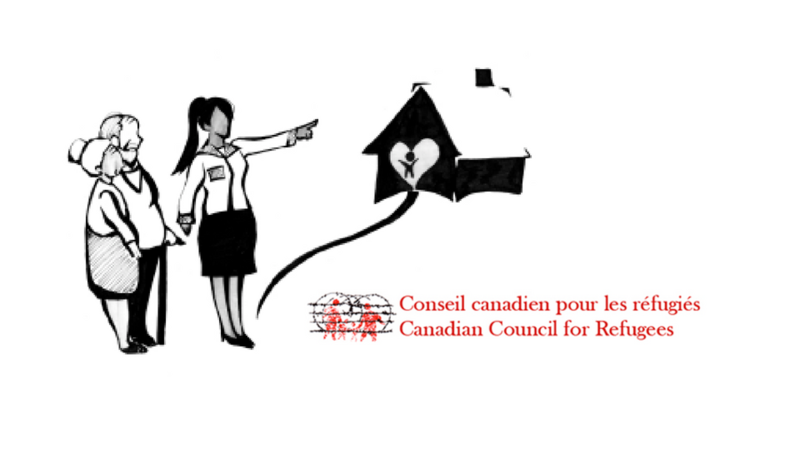 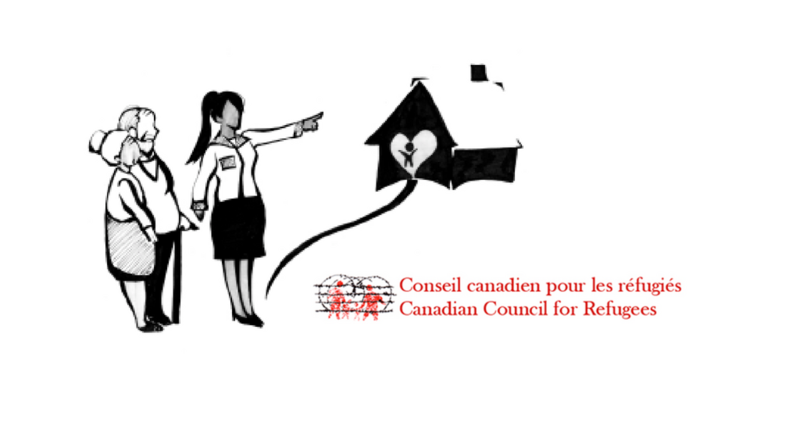 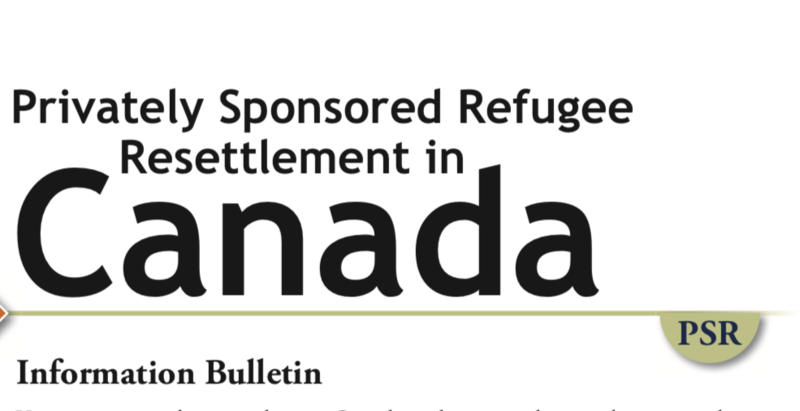 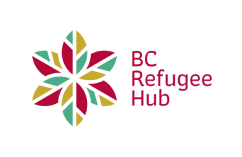  Information Bulletin – Immigration, Refugees and Citizenship Canada (IRCC) – Privately Sponsored Refugee (PSR) Resettlement in Canada. 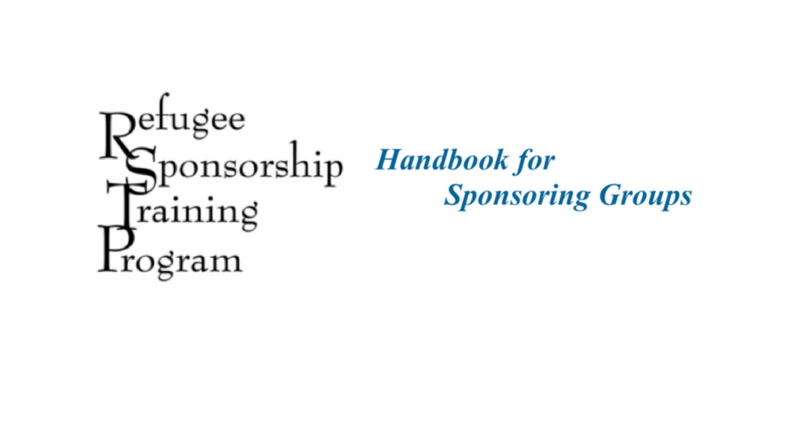 Resource Kit for Planning for Month 13 – The Refugee Sponsorship Training Program provides information about planning for the end of sponsorship for PSRs. 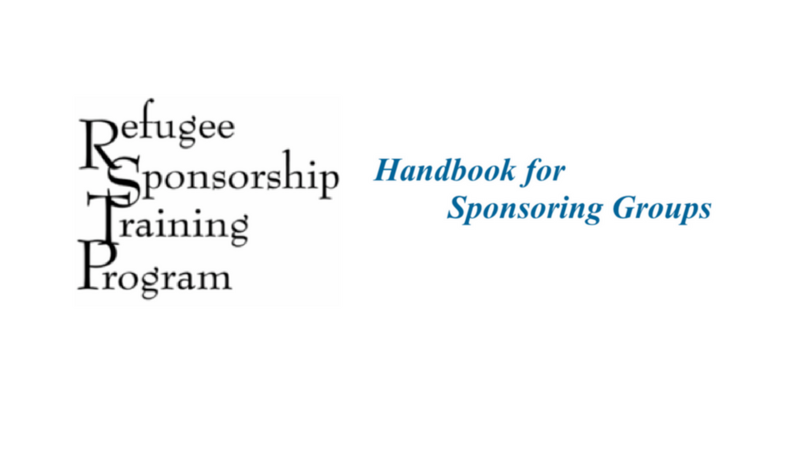 Sponsorship Disputes & Breakdowns – The Refugee Sponsorship Training Program provides information about how to resolve disagreements, misunderstandings or breakdowns in between sponsors and newcomers. 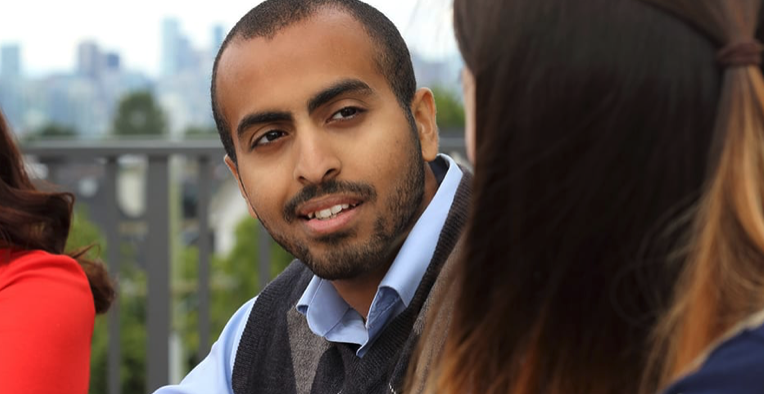 Factsheet: RAP benefits for GARs in BC – What financial assistance do GARs receive? 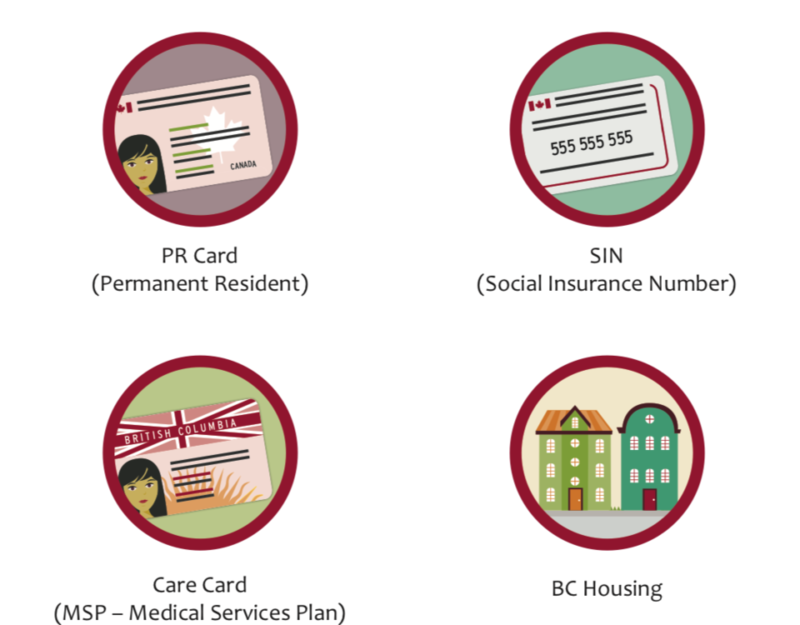 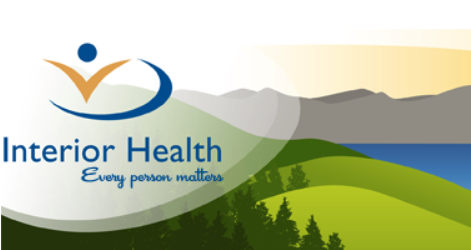 January 18, 2016 – RAP benefits for GARs in BC – What financial assistance do GARs receive?